Dorothy M. Morrison married Donald P. Houghton, son of Calvin Ernest Houghton and Gladyce R. G. Phelps. Dawn R. Houghton married Charles Rutherford in circa 1980. Charles Rutherford married Dawn R. Houghton, daughter of Donald P. Houghton and Dorothy M. Morrison, in circa 1980. Dale C. Houghton married (?) Sicotte. 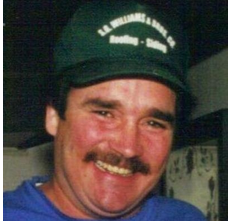 Dale C. Houghton married Michael McDevitt. (?) Sicotte married Dale C. Houghton, daughter of Donald P. Houghton and Dorothy M. Morrison. Stacie (?) married Dana C. Houghton, son of Donald P. Houghton and Dorothy M. Morrison. 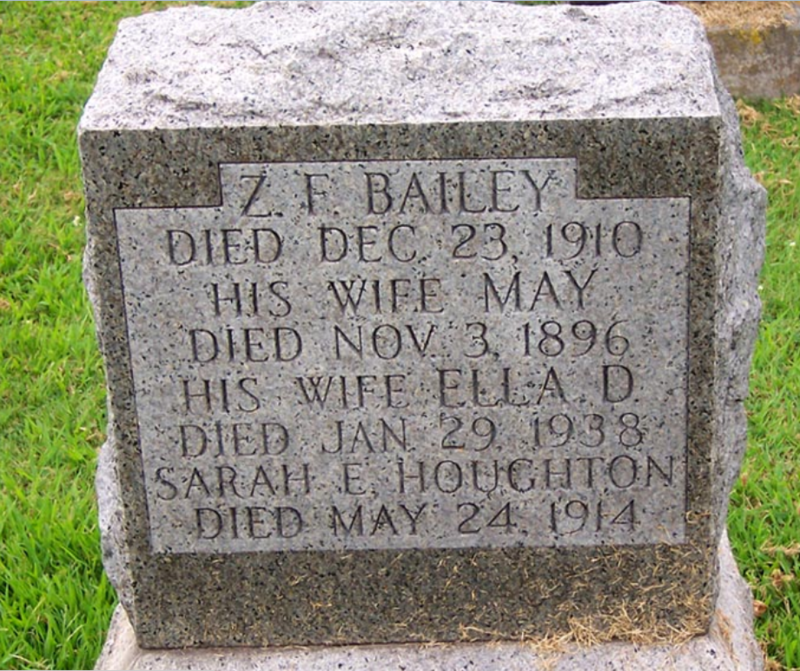 Zenas F. Bailey married Ella D. Houghton, daughter of Charles D. Houghton and Emily Dickinson, in circa 1908 2nd wife; mar 2 years in 1910. Mertie (?) married C. B. Houghton. Juanita Brozovich married Robert Dean Houghton. Wendy (?) 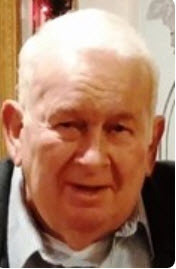 married Robert Houghton, son of Robert Forrest Houghton and Kathleen E. (?). John J Houghton married Evelyn Frances Horne in 1960 mar 68 y in 2017. Evelyn Frances Horne married John J Houghton, son of Bernard Joseph Houghton Jr and Mary T. Dougherty, in 1960 mar 68 y in 2017. Lisa (?) married John Houghton, son of John J Houghton and Evelyn Frances Horne.